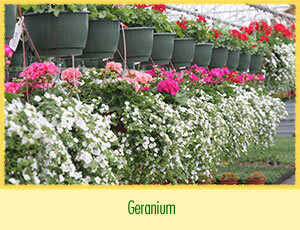 Options abound for sunny spots in your garden. 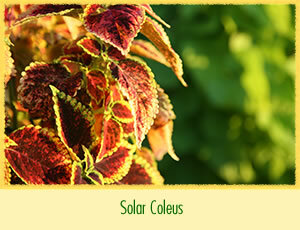 Many great plant choices thrive with six hours or more of direct sunlight.We grow classic sun choices like Geranium, Marigold, Petunia, all kinds of new and unique releases from the plant breeders at Proven Winners, and more than 50 unique varieties of Solar Coleus to bring more color and texture than you could possibly imagine. 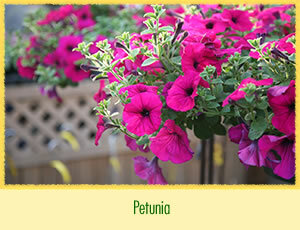 You will find many of our sun plants made it into mixed container gardens which are patio ready.